This year is the 30th anniversary of the Medical Waste Tracking Act of 1988. The Act addressed the closing of numerous beaches in New Jersey and New York with an enormous, nearly 30 mile long mass of medical and household waste that overtook the shore. Eventually it was determined that the medical waste mass originated from sealed plastic garbage bags at the New York City marine transfer stations as well as the Southwest Brooklyn incinerator and transfer station. The sealed bags were deliberately opened and dumped into the ocean. As a result, the Medical Waste Tracking Act was established to monitor the process of medical waste disposal – from generation to transportation to destruction. Since 1988, the management of biomedical waste has become an integral part of our health care system and has undergone significant changes in recent years. 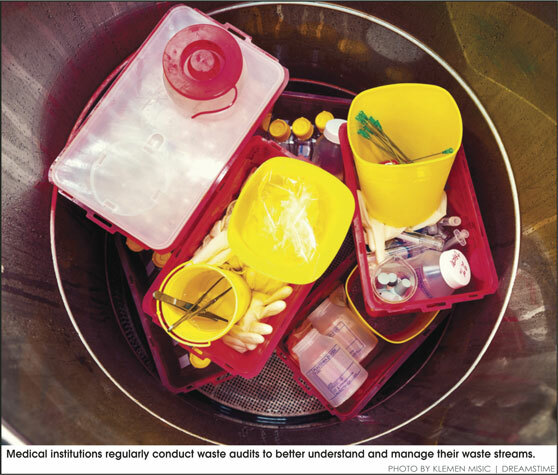 Proper biomedical waste management is the mainstay of hospital hygiene, cleanliness, patient wellbeing, and overall facility maintenance activities. While inroads are being made within the biomedical waste management industry, traditional disposal techniques typically include drains, sewage, incineration and landfills.